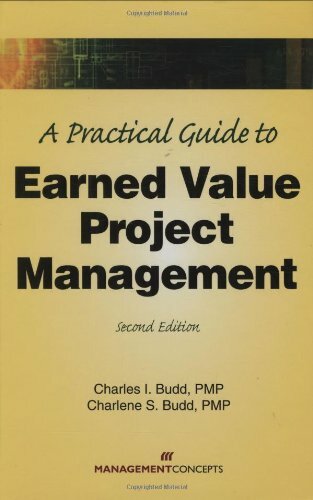 successful results have varied educational backgrounds, knowledge, skill sets, and experiences gained over the course of their lives and careers that do not include the professional discipline known as project management. Most are managing projects as part of their role, not their profession. However, these accidental project managers frequently run into the same sort of issues and problems faced by those whose profession is project management, but they lack the education or training to properly address them. As a result, more projects run by accidental project managers fail than succeed.This handbook was developed specifically for those accidental project managers and for the relatively new project managers within the profession. It is uniquely organized in a manner designed to help these project managers quickly find specific solutions to the problems they are desperate to fix right now! 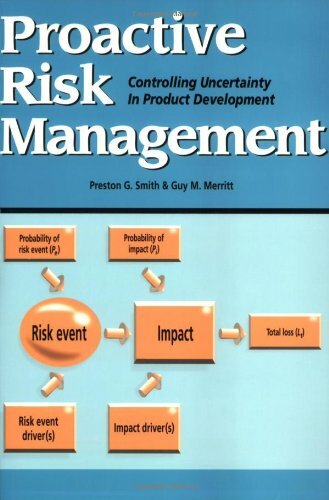 The text is divided into two broad categories: the Art of Project Management and the Science of Project Management. Each part is divided into chapters to narrow the user's search by type of issue that project managers encounter, such as Planning and Managing Risks. 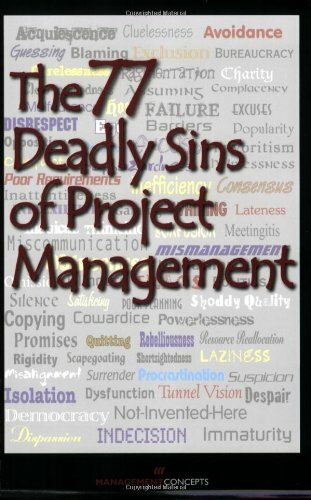 These are then further divided by specific problems labeled as sub-chapters, such as "The company's project management process doesn't work for me" and "My project is too dependent on a few key people." 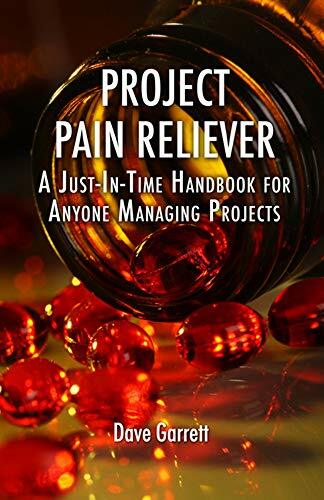 Project Pain Reliever: A Just-In-Time Handbook for Anyone Managing Projects is essentially a plug-and-play answer to the accidental project manager's problems, and a valuable desk reference for all project managers.